Although the salaries for all the fighters that participated in “WEC 50: Cruz vs. Benavidez” were released prior to showtime, here’s the official rundown of each contestant’s W-2 now that we know who’s pocketing win bonuses. 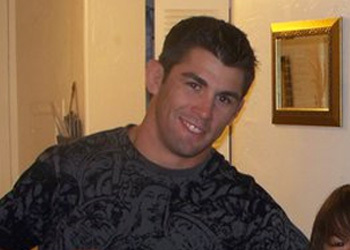 Bantamweight champion Dominick Cruz successfully defended his crown against Joseph Benavidez in the card’s main event. Cruz collected his 16th professional victory in 17 tries, as he edged out the talented challenger for a split decision win. The event took place last night from The Pearl at The Palms Casino Resort in Las Vegas, Nevada.